Ramanlal Vasanthlal Desai’s novel Divyachakshu (1932) is a fascinating story chronicling the role of freedom fighters in India. 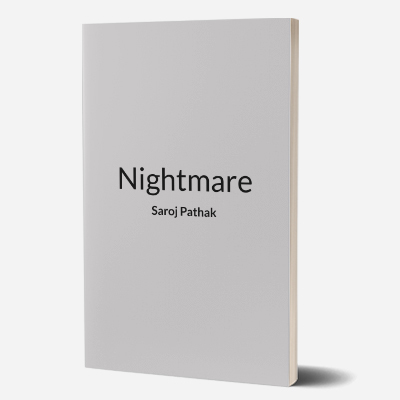 Based on a love triangle between the protagonist Arun and the characters Pushpani and Ranjan, Desai skilfully intertwines the non-violence resistance, role of British officers, secularism, female empowerment, and untouchability in his narrative. 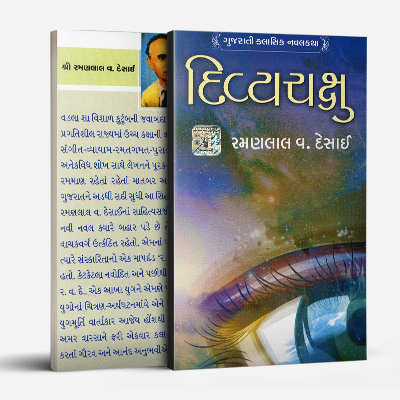 The novel ends with Arun, despite being blinded while saving an English family from a fire, receiving divine vision (divyachakshu) in the form of the devotion of his wife and his non-violence principles. 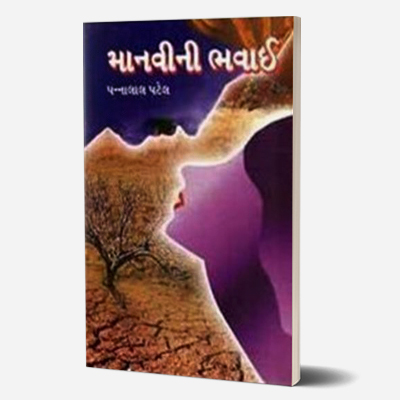 Inspired by Gandhian philosophy, Desai vividly depicts and glorifies the role of ahimsa in this novel. A modern audience can find themselves enriched by Desai’s engagement with ahimsa and Gandhian principles. 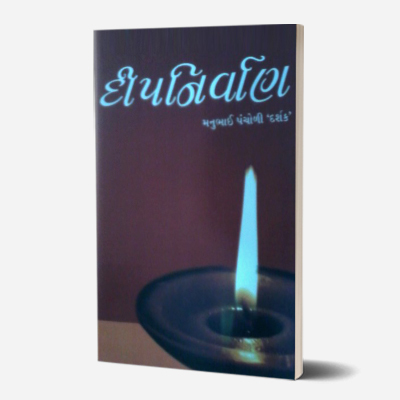 The novel presents its readers with the opportunity to acquaint themselves with our complex socio-cultural history. 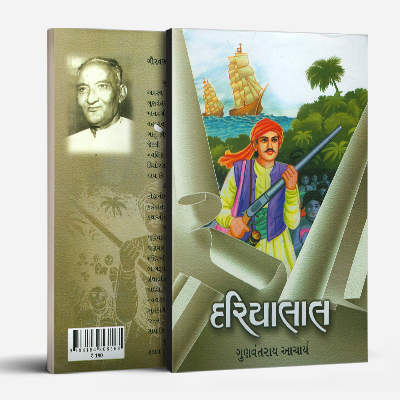 Ramanlal Vasanthlal Desai (1892- 1954) was a popular Gujarati author. His publications consist of novels, dramas, poetry, and autobiographical work. His greatest works are considered to be Divyachakshu (1932) and the four-volume novel Gramlakshmi (1933-1937), which depicted the freedom struggle. Desai was deeply influenced by and centred most of his works on Gandhian philosophy. It has been said that both ordinary readers and literary critics used to wait in anticipation for his work; many readers even named their children after characters from his books. He worked as a senior government official.